KMS – Kimber Millar Studios Ltd. A Wellington-based furniture studio selling stylish New Zealand made furniture. Client: Kimber Millar Studios Ltd. A Wellington based furniture studio. 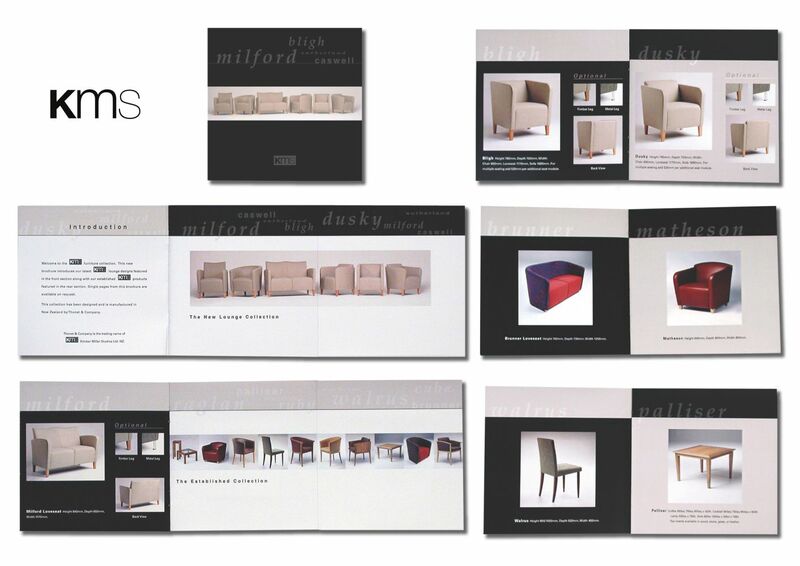 Brief: KMS needed the catalogue to be updated to include their new product range. Solution: A classic and elegant design which reflects the simplistic style of their furniture.